It seems to have so much fun with bubbles. Children will enjoy and fascinated by them. 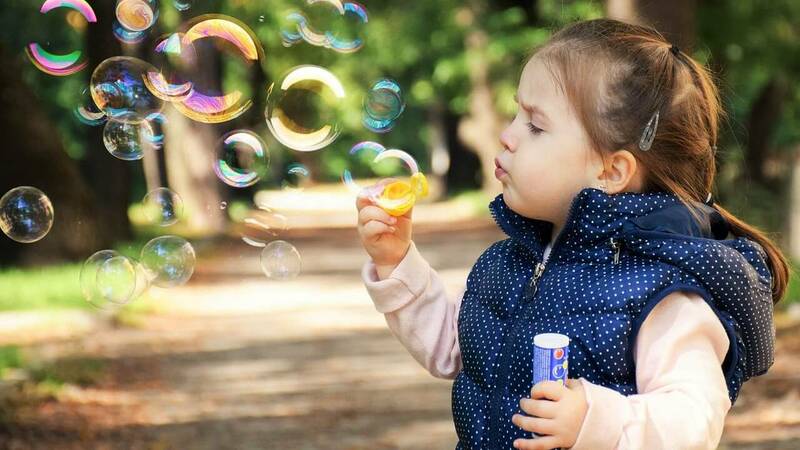 The days are gone when you have to blow the bubbles by yourself. 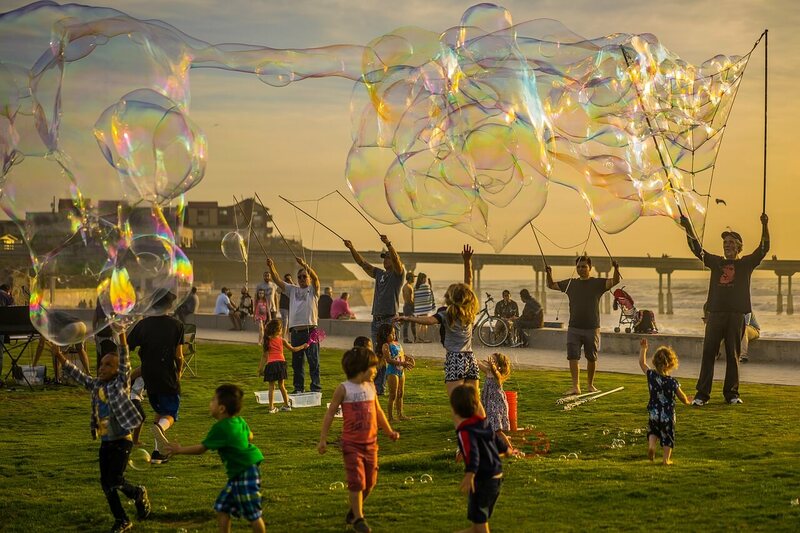 Nowadays bubble blower machines are available to give a constant stream of bubbles and entertain your children. Bubble blower machines are not only for kids, you can also use it in parties. 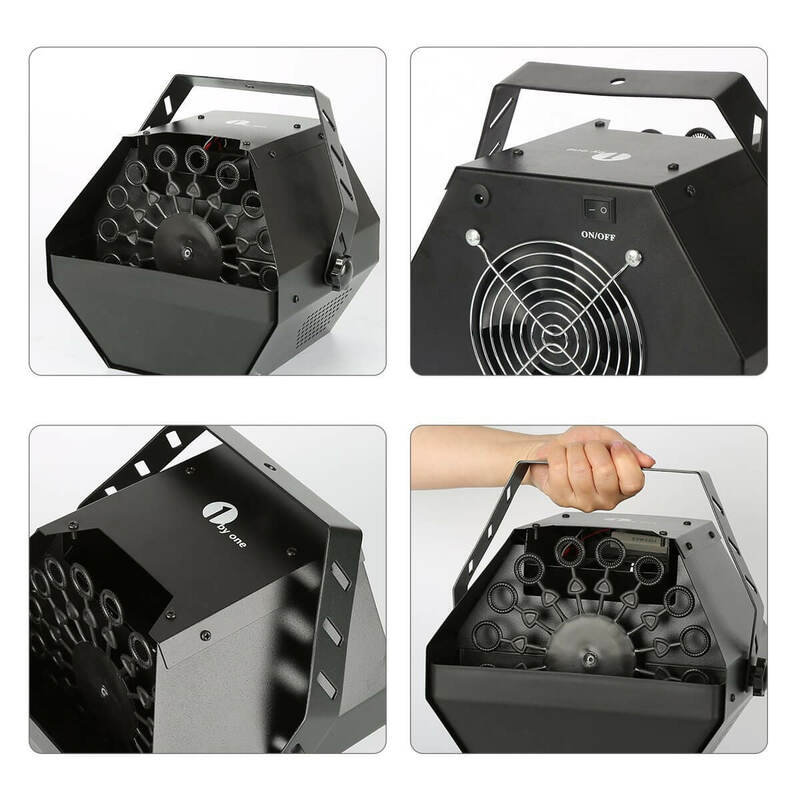 In summer, host the disco in your garden and have the bubble blower machine pouring bubbles over the dance area. This can give hours of entertainment, gets the children and guest active. How to Use a Simple Bubble Machine? Note: Every machine has its own different mechanism and way of working. 1byone is a leading online electronics store based in the US. This company offers their services to the thousands of customers on a daily basis; provide various products with avail discounts. Here you get the best bubble blower machine with a reasonable price.